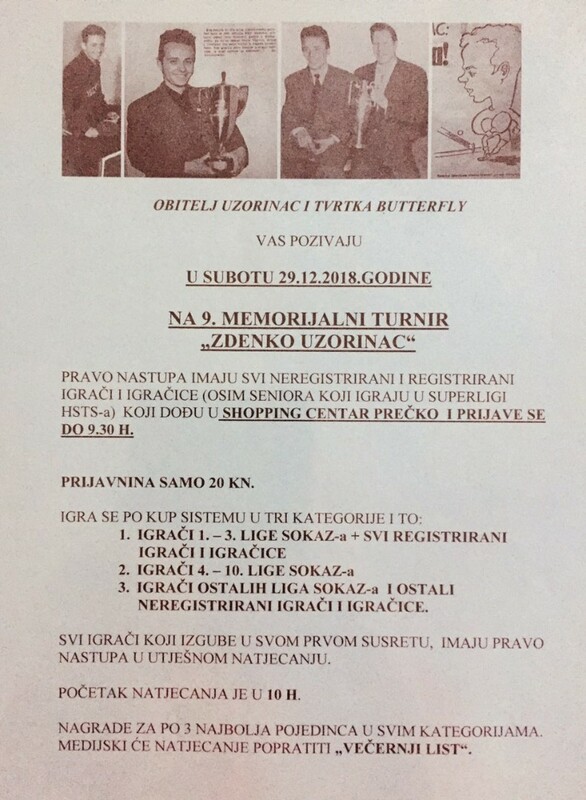 PRAVO NASTUPA IMAJU SVI NEREGISTRIRANI I REGISTRIRANI IGRAČI I IGRAČICE (OSIM SENIORA KOJI IGRAJU U SUPERLIGI HSTS-a) KOJI DOĐU U SHOPPING CENTAR PREČKO I PRIJAVE SE DO 9.30 H.
IGRAČI OSTALIH LIGA SOKAZ-a I OSTALI NEREGISTRIRANI IGRAČI I IGRAČICE. SVI IGRAČI KOJI IZGUBE U SVOM PRVOM SUSRETU, IMAJU PRAVO NASTUPA U UTJEŠNOM NATJECANJU (IGRA SE TAKOĐER PO KUP SISTEMU). POČETAK NATJECANJA JE U 10 H.
NAGRADE ZA PO 3 NAJBOLJA POJEDINCA U SVIM KATEGORIJAMA. 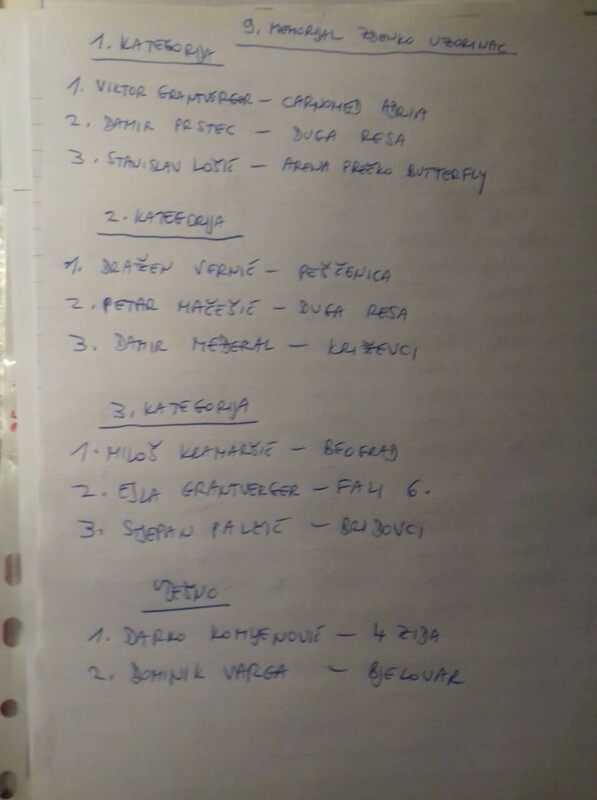 MEDIJSKI ĆE NATJECANJE POPRATITI „VEČERNJI LIST“.